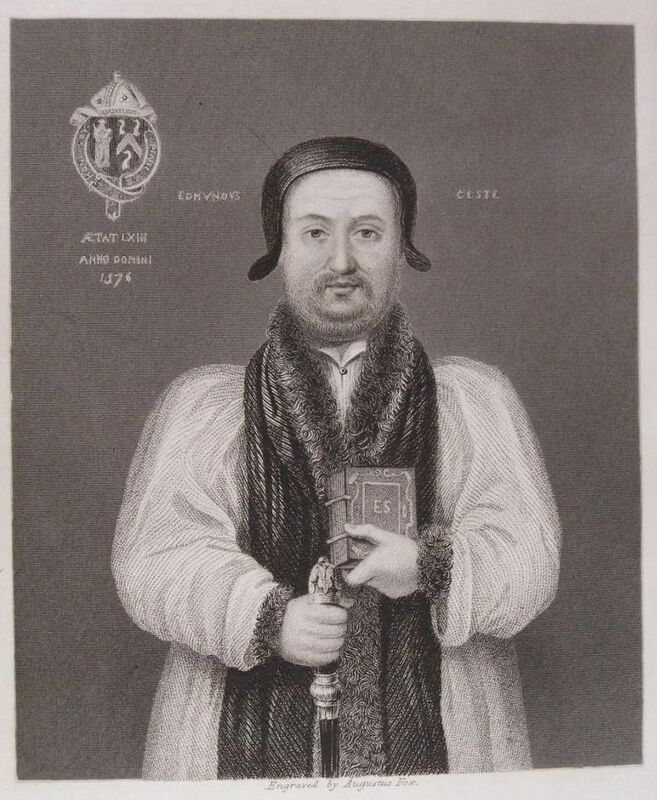 Edmund Geste, probably pronounced ‘Guest’, (c. 1515–1577) studied at King’s College, Cambridge, where he became a fellow in 1536 under Henry VIII, rising to become Vice-Provost under Edward VI in 1550 before being expelled under Queen Mary. With the accession of Queen Elizabeth, he embarked on an ecclesiastical career, becoming Archdeacon of Canterbury (1559), Bishop of Rochester (1560), and finally Bishop of Salisbury in 1571. During all this time, he gradually amassed a considerable library which he left to his cathedral of Salisbury on his death. Dr Selwyn presents an account of Geste's career as a book collector, with a detailed study of his confessional journey from the ‘old religion’ to Elizabethan Protestantism. As well as the documentary sources, Dr Selwyn examines the evidence of the books themselves and Geste’s use of them as shown by his often extensive annotations. 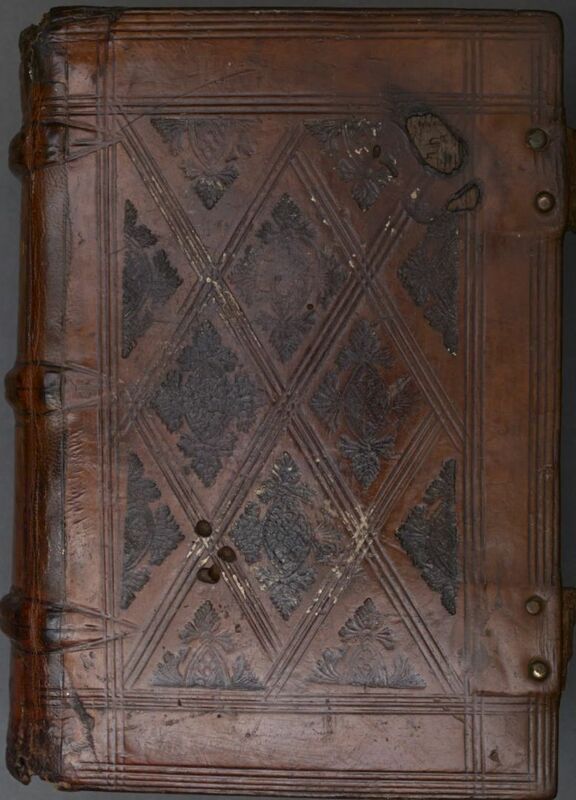 He presents studies of the earlier provenance of the books, the bookbinders he used, and his theological interests in so far as these can be inferred from the range of authors, English and continental, in his collection. The book has indexes of publishers and printers, bindings, provenances and annotations, and also the pastedowns, many of which have been identified by Dr Christopher de Hamel and include many leaves from medieval manuscripts and printed books, some of considerable significance. A web site is in preparation which will include PDF files of the complete catalogue of Edmund Geste’s library together with the text of all the appendices, and digital images of the illustrations from the printed book and images of the pastedowns listed in Appendix IX. 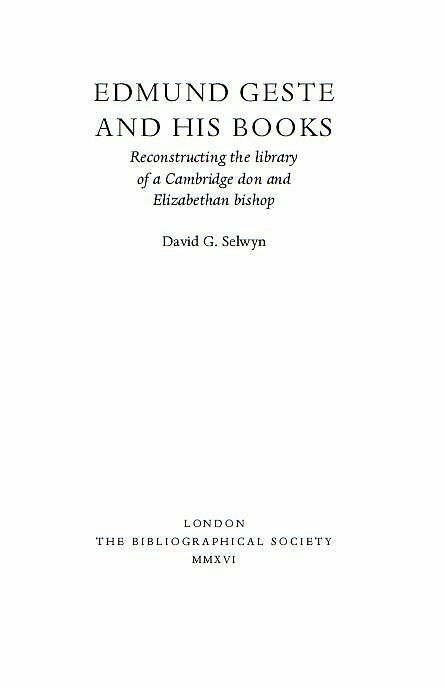 David G. Selwyn is the author of The Library of Thomas Cranmer (Oxford Bibliographical Society, 1996; supplement in preparation). After reading theology at Cambridge, he held research posts at the University of Sheffield and New College, Oxford, before lecturing in Ecclesiastical History at the University of Wales, Lampeter, and Conservator of its Founders’ Library, retiring as Reader Emeritus in 2003. He is a member of the Bibliographical Society, as well as the Cambridge and Oxford Bibliographical societies.